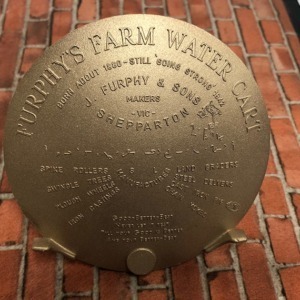 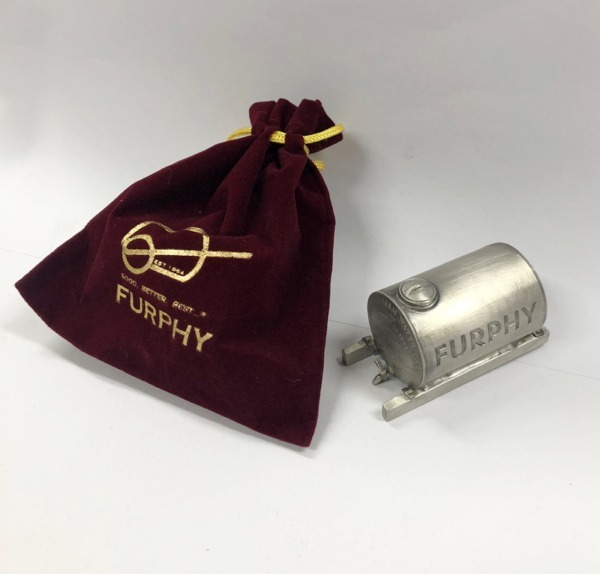 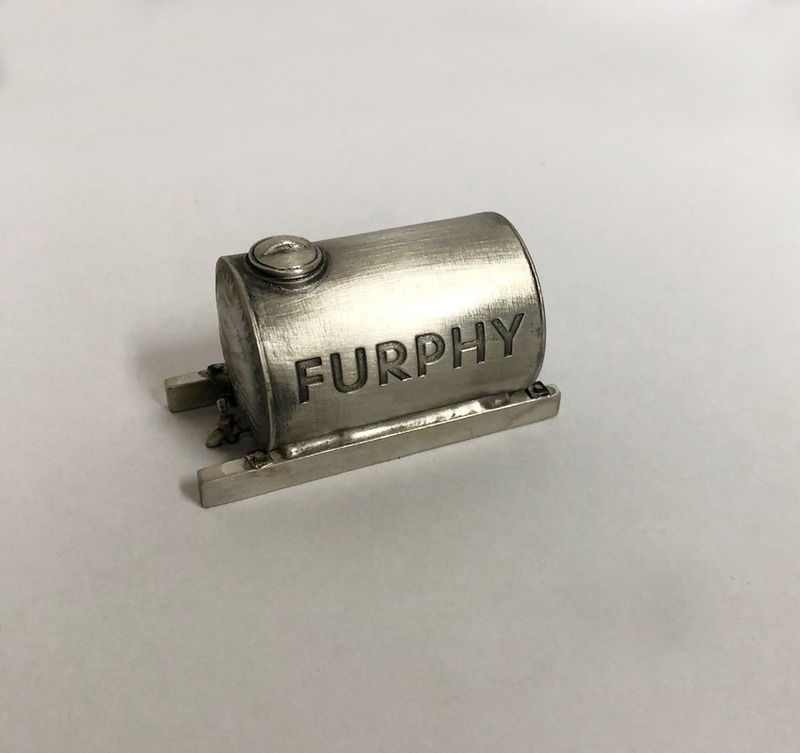 Measuring just 6cm in length this miniature Furphy Water Cart in pewter and carrying the replica inscriptions is still instantly recognisable as the iconic shape that ubiquitous throughout rural Australia. 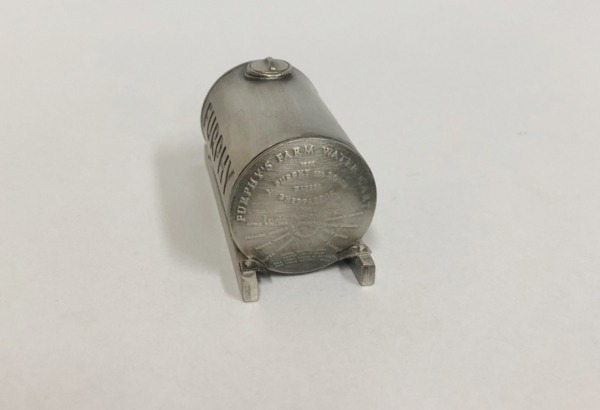 Put a little piece of Australian history on your desk or mantelpiece. 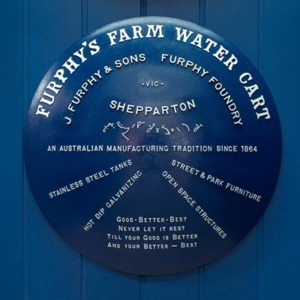 Established in 1864, it is still family owned (5th generation) and operated from Shepparton, Victoria.